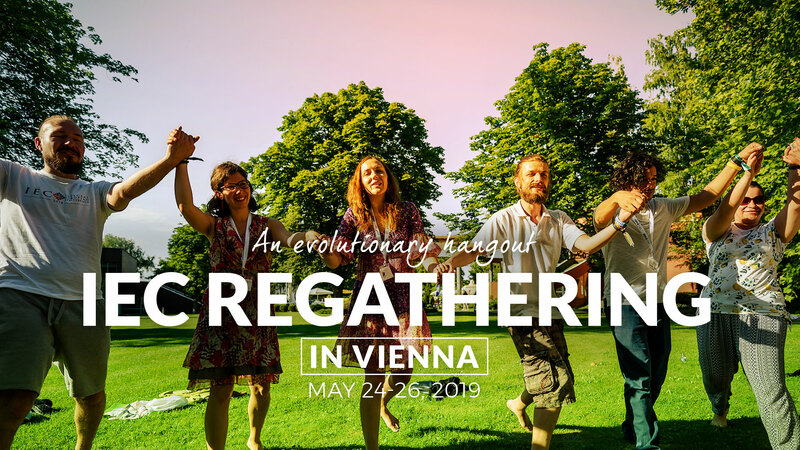 Regathering Vienna 2019 has 3 keynote presenters. 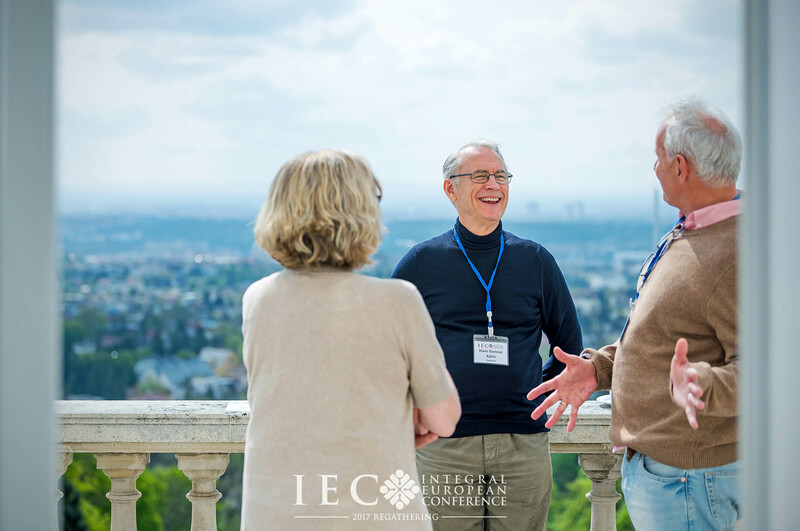 They will be speaking about the most vivid and exciting integral theory related topics in our days. 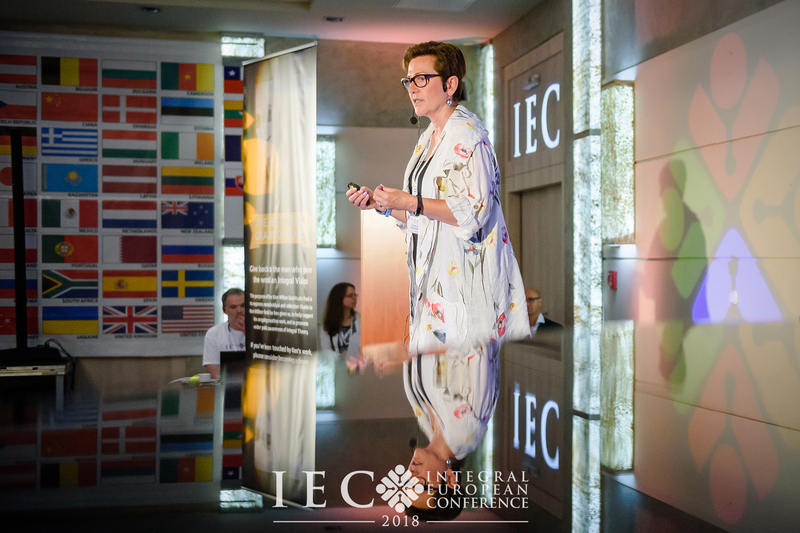 This year she will be speaking about „The Journey of Self-Organization – Transforming from Duality to Entirety”. Scroll down and learn more. As the workplace continues to rapidly evolve, self-organization has become one of the buzz words within the nomenclature of leadership and management. However, it is understood in a variety of ways. For many, self-organization creates hope of more empowered, liberated way of working. For others, it is an alternative to a conventional work environment and stands for healthier, happier workplaces where people are inspired and engaged. Organizations of all sizes have run various self-organizational experiments, and most have encountered unexpected obstacles that created much internal frustration. Practices like Holacracy have enabled work to be self-organized, including the fundamental and requisite power shift that self-organization requires. 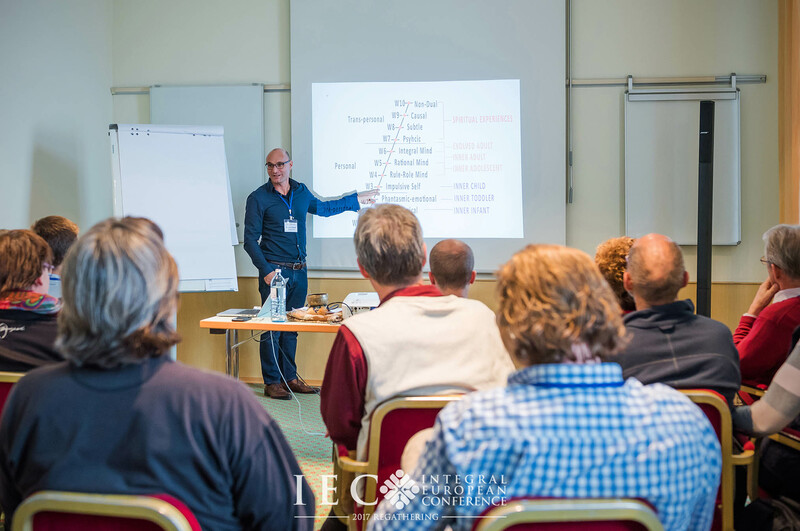 However, what’s been missing from the journey is the equally fundamental personal expansion required for the people on the journey to operate holistically within the power-and-mind shift. In most cases, this shift is largely underestimated, and for many, has derailed the journey altogether. Christiane draws from a decade of practical experience with self-organization and the fundamental shift it represents. She will communicate the importance of a shared, clear definition of self-organization, the evolution of leadership, and the learnings that have helped her and her colleagues at Evolution at Work participate in the emergence of Evolution at Work’s Language of Spaces framework. Evolution at Work offers content, practices, and spaces for individuals to expand the four core capacities that are needed to thrive in a self-organizing context. With these offerings, the journey of the organizational system and the social system can become truly systemic, and ultimately a transformational journey from duality to entirety. 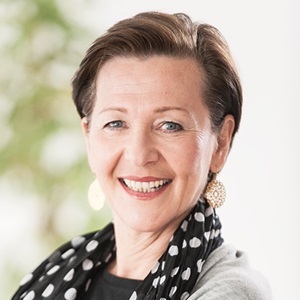 Always driven by pioneering the new, Christiane has been an entrepreneur for almost 30 years and an international Business Consultant for two decades. She was among the first of those deeply committed to bringing Holacracy to Europe. 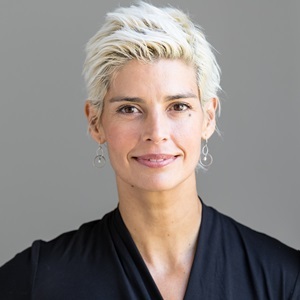 Learning from the experience of what it means to make such a fundamental shift, both for organizations and for people, Christiane today is a Founding Member and Partner at Evolution at Work and encode.org, and fully dedicated to do what is needed for self-organization to prevail. 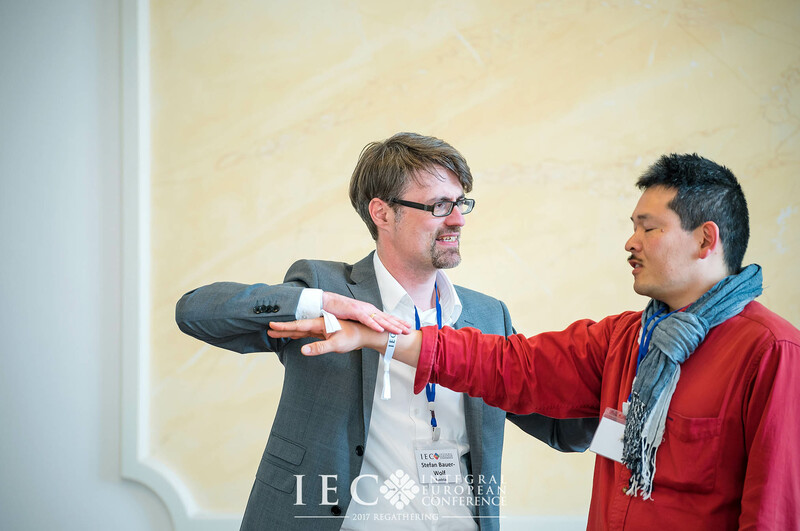 Keep updated and meet the other keynote presenters, Dr. Mariana Bozesan and Dr. C. Otto Scharmer in the next blogs.